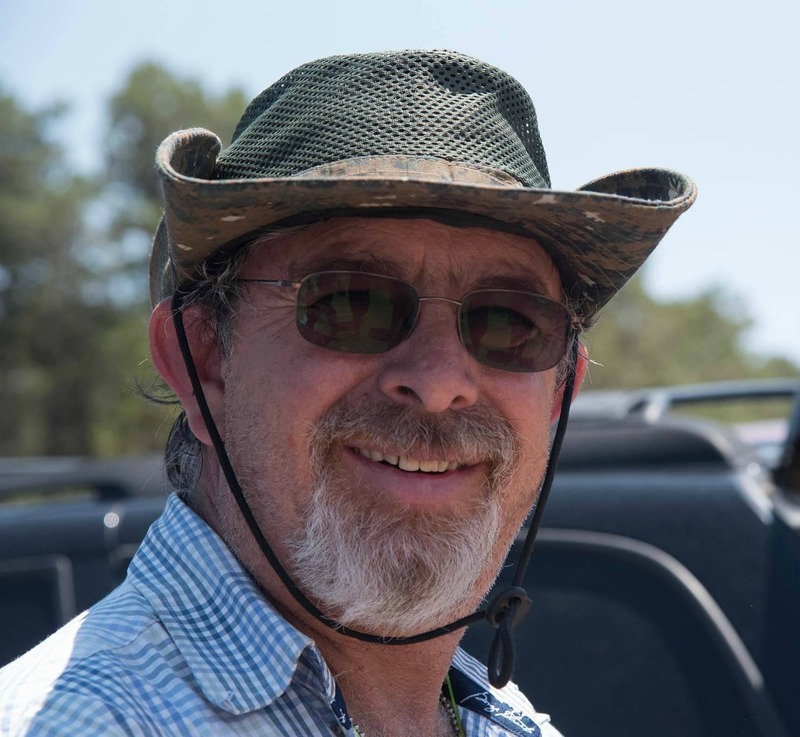 ​Live internet radio show dedicated to herbalism, preparedness, and sustainable living. 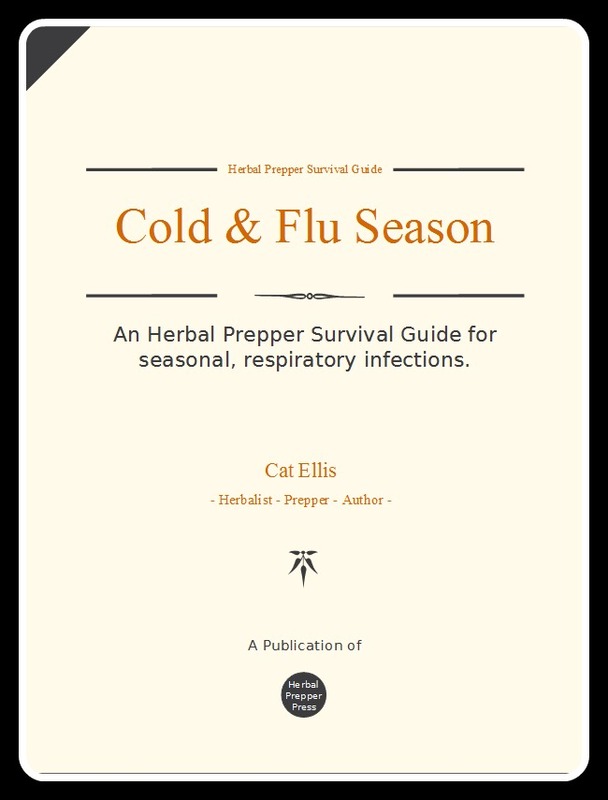 Cat Ellis provides straight talk about herbs and prepping, plus interviews expert guests live every Sunday evening as part of the Prepper Broadcasting Network. 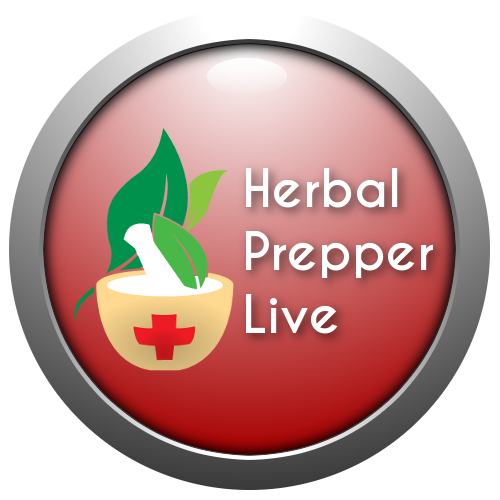 Want to learn more about herbalism and how to be better prepared? Can't find a local class that's affordable and works with your schedule? From free articles and videos, to herbal books written from a prepper's perspective, to affordable webinars and online courses, we've got you covered. Are you worried that we're headed for a collapse? Concerned our medical system may not be available post-disaster? Do you live in a remote location? If you answered yes to any of these, you need a backup health and wellness plan. A one-on-one consultation is how to get it. 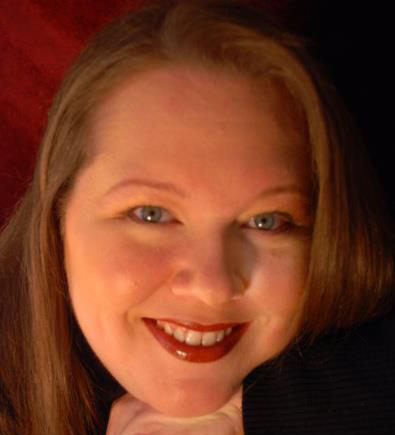 Cat Ellis is an herbalist, preparedness author and internet radio host. Cat, a die-hard New Englander, writes and teaches about her passions, including herbal medicine, sustainable living, and preparedness skills. When my daughter was diagnosed with a serious health concern that was blown off by our physician, I turned to Cat Ellis for a consult. Cat was knowledgeable, kind, encouraging, and thorough. 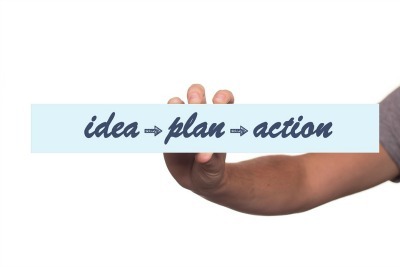 We came up with a plan including herbal supplements and a completely different nutritional approach. A year later, blood work confirmed that my daughter's condition was completely reversed. Our new doctor said, "If I didn't have the previous blood work in front of me, I would never have believed that your daughter had been ill." I strongly recommend talking to Cat if you have a health issue. Not only can she help you with day-to-day stuff, but she can assist you with the big stuff too. She definitely helped to turn my daughter's health around. I've known Cat as a fellow talk radio host and preparedness teacher for over three years. 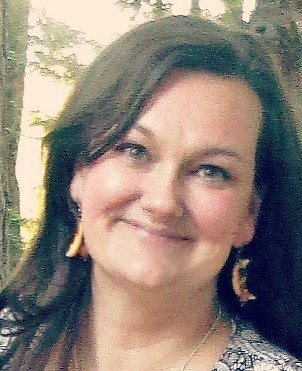 She is dedicated, skilled herbalist and a fierce advocate for her clients and students. Cat is a smart lady who is passionate about both her craft and her students' success. I'm glad to see that Cat is putting her courses online now, and check out her local ones if you're able. There's nothing like them.